I grieve with you. I am angry for you. I hurt with you. 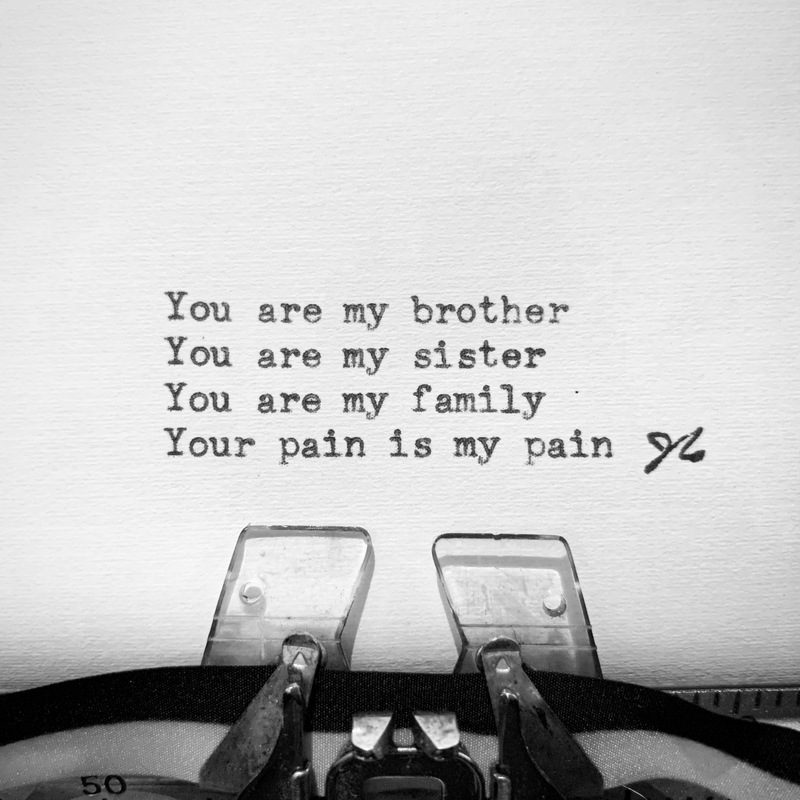 Your pain is my pain. — J.S.